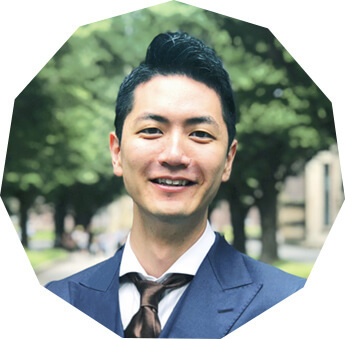 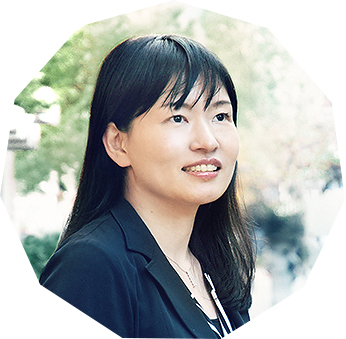 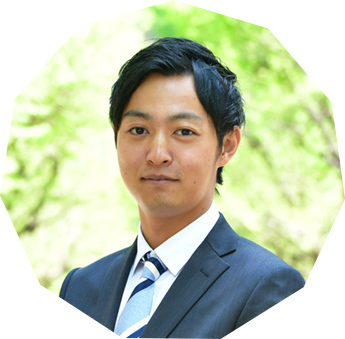 KEISUKE IDE｜UTEC-The University of Tokyo Edge Capital Co., Ltd./The University of Tokyo Edge Capital Partners Co., Ltd.
Keisuke (Keis) Ide focuses on innovative technologies as well as IT-enabled solutions. 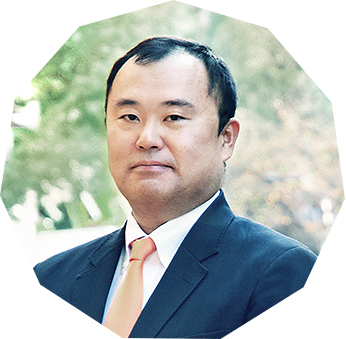 He started his career in Silicon Valley as an engineer at KLA-Tencor Corp. in San Jose. 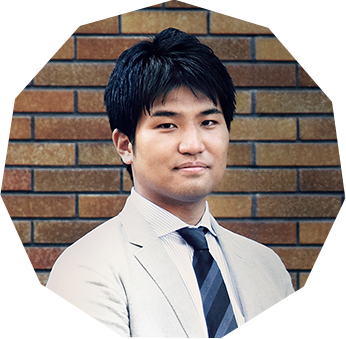 He then joined The McKenna Group, led by Regis McKenna, as a consultant in technology marketing. 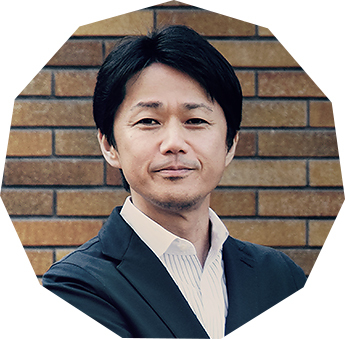 After arriving in Tokyo, he served as a director in a startup company designing ASICs, before joining Globis Capital Partners as a venture capitalist. 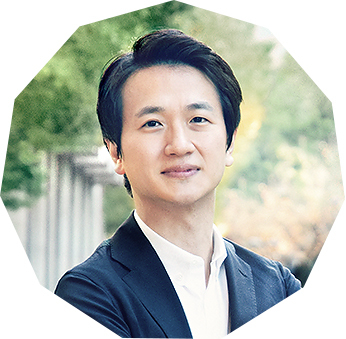 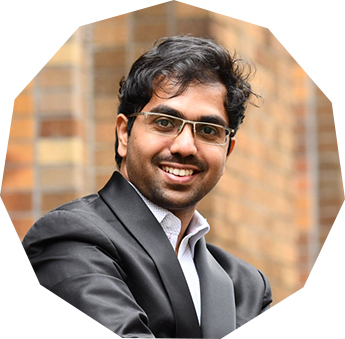 Leveraging on the wide range of experiences, he sits on the board of his portfolio companies. 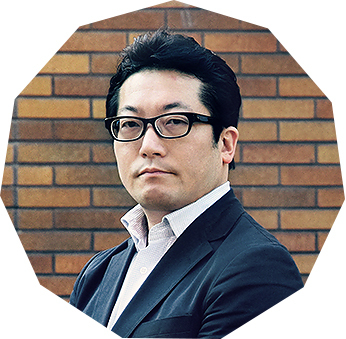 His past investments include GLM (MA by Oluxe Hld), DMP (TSE 3652), Phyzios (MA by Google Inc.), and IID(TSE 6038). 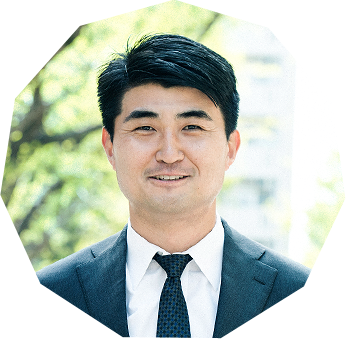 He has a BS (Tau Beta Pi) in Systems Engineering from University of Virginia, and MS Honors in Management Science and Engineering (formerly of Engineering Economic Systems) from Stanford University. 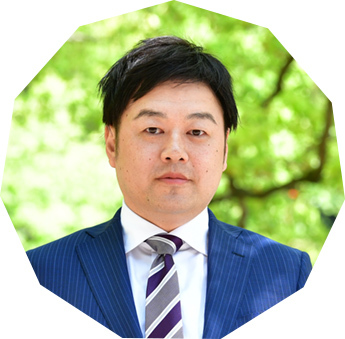 He has also served as a visiting researcher at the University of Tokyo.